My band from the 80s was Metallica. They were the best longhair band around I thought. 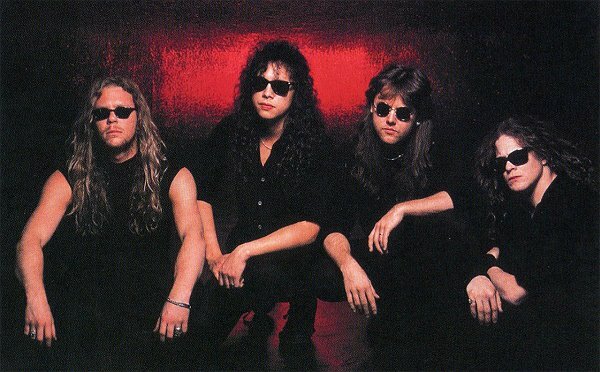 James Hetfield (first on left in picture) really looked cool!! Not so now-why did they cut their hair? ?